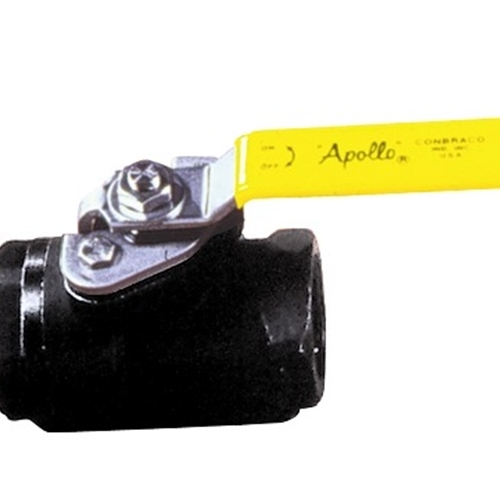 A 2000# capacity Material valve. Valve is meant to be either on or off. If a valve is needed to be throttled, we have the Roofmaster High Pressure Pole Gun available (749450).